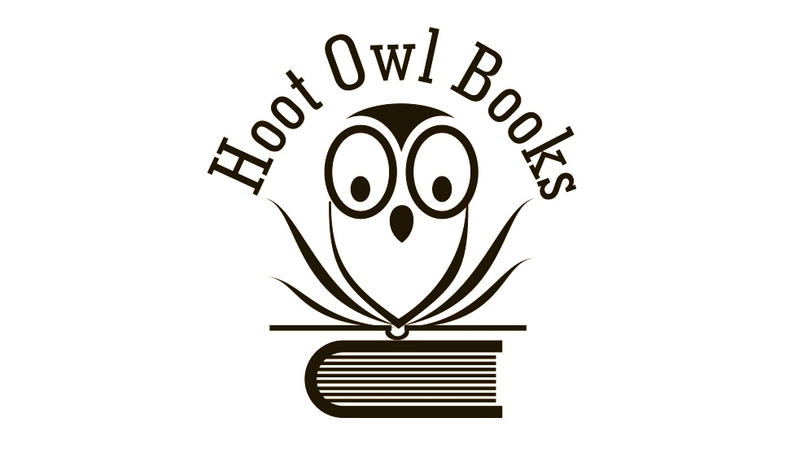 Hoot Owl Books – Hoot Owl Books is an Independent Imprint set to bring Inspiring Young Authors' works to light! Book Réka for your next event or inspirational speaker engagement. Hoot Owl Books is an Independent Imprint set to bring Inspiring Young Authors' works to light! Hoot Owl's principles are founded on the belief that you can always achieve your dreams and that in the face of adversity, persistence is key! OUR FUTURE IS HERE TODAY! We believe in a very different future to the past. One where young people are taken seriously and treated as equals before having to prove themselves worthy to be heard! We believe that the world is missing a key to its development because it denies youth the ability to have a full say. At Hoot Owl Books, our long term goal for our imprint is to provide a forum for young inspiring talent to be able to come to the forefront of the publishing world and be read by all! Deep in the heart of Andalusia on the outskirts of the ancient towering walls of Arcos de la Frontera is a seemingly quiet town, which holds a chillingly malevolent secret. Once revealed it will challenge the very fabrics of what we consider reality to be. 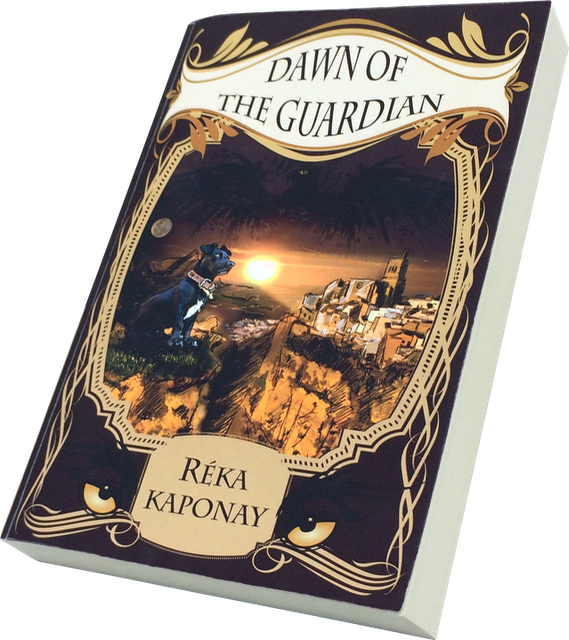 Born of the Dream, Fūko (short for Fukushima), a two-and-half-year-old Patterdale Terrier, holds the key to this mystery and upon him is thrust the responsibility of the Guardian, a role that plunges him into the thick of an adventure that spans the vastness of time and the dimensions of existence. Will Fūko be able to navigate the treacherous path of becoming the fully fledged Guardian, all while protecting his adopted dog family and facing an energy so entangled in the Dream that it threatens to envelop and enslave all of humanity, the animal domain, and all of existence with it? Told through rich allegory, Dawn of the Guardian offers readers a journey into the world of lucid dreaming through an adventurous, fun-filled, and often spine-chilling tale.